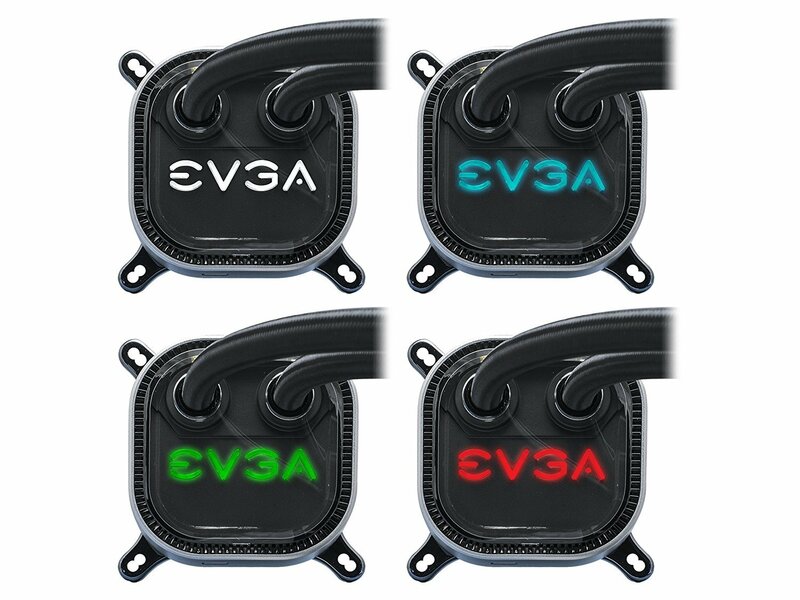 EVGA CLC 120 Liquid / Water CPU Cooler, RGB LED Cooling 400-HY-CL12-V1. The EVGA CLC 120 LIQUID CPU Cooler has arrived. 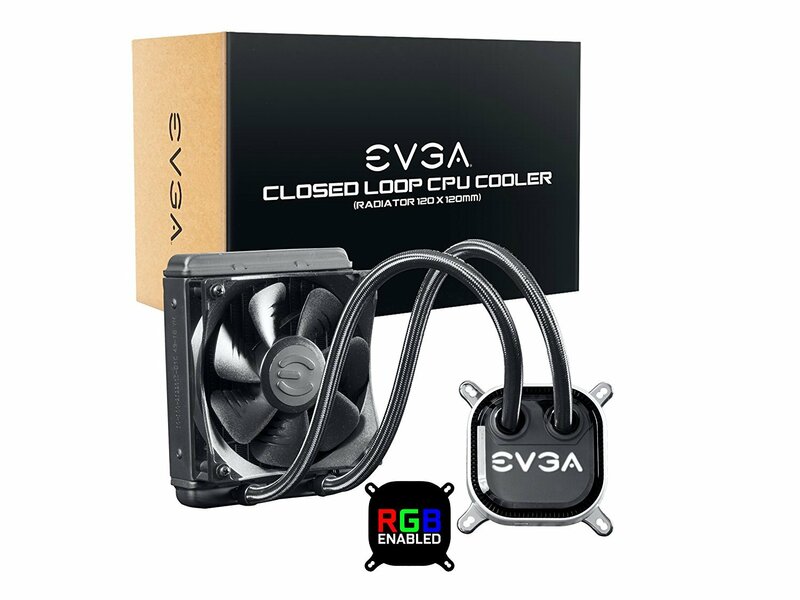 This new liquid cooler from EVGA gives you incredible performance, low noise, and robust software controls. The full copper water block pulls the heat from your CPU to the radiator, where a newly designed fan, featuring Teflon Nano Bearings, effortlessly disperse the heat. 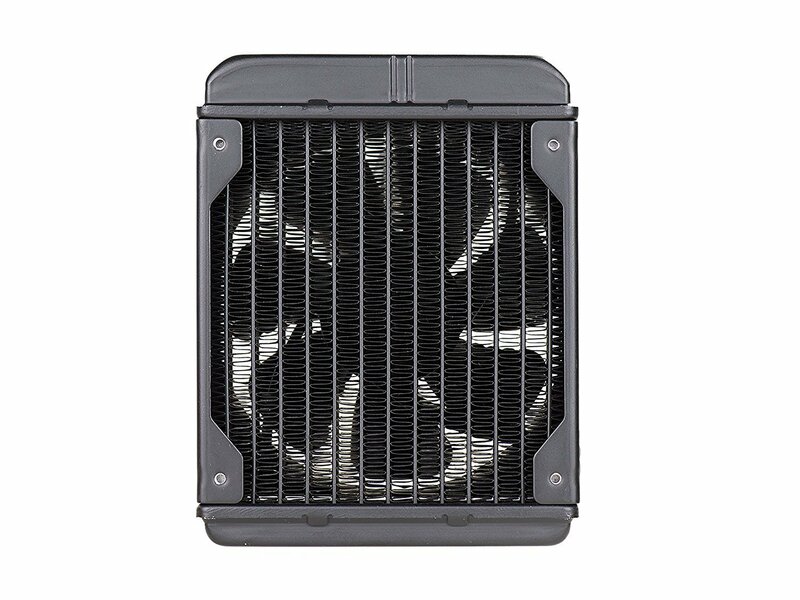 The CLC 120 offers premium sleeved tubing and fully controlled RGB LED to provide a sleek look. Monitor and control the CLC 120 with the new EVGA Flow Control software, which allows you to monitor and change pump speed, fan curve, and RGB LED! 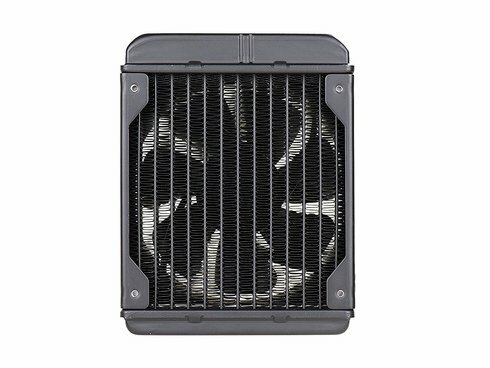 With the CLC and EVGA Flow Control, take back control of your temperatures and peace of mind. 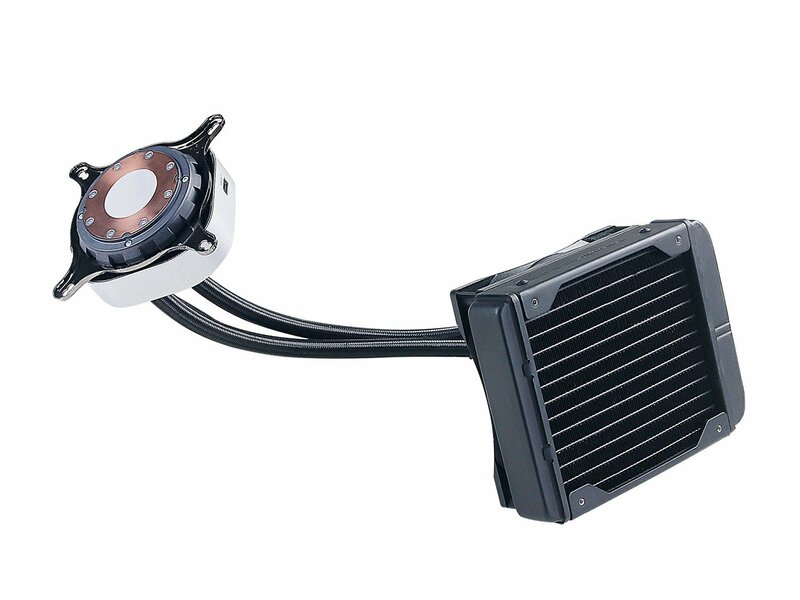 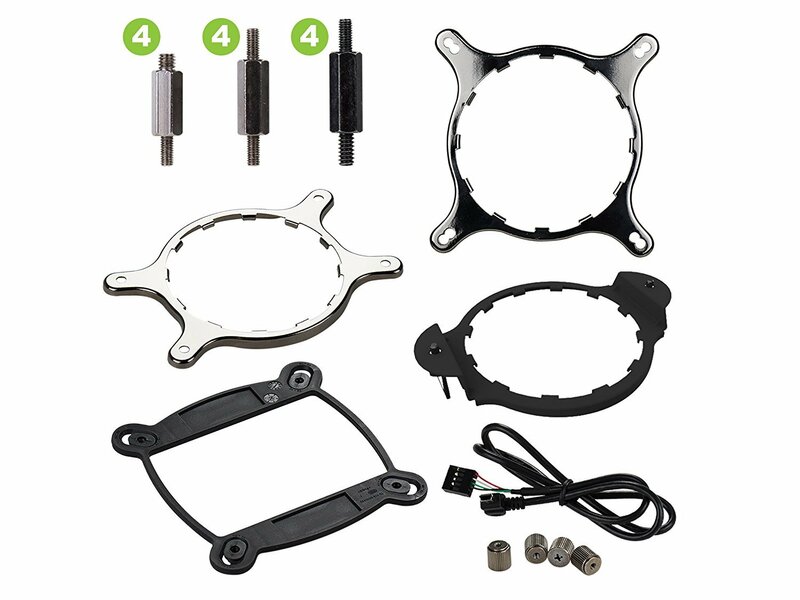 Great little 120 aio cpu cooler.Can't wait for the flow control software to be released.